Criminal law and family law are fundamentally different in a number of ways. While the primary difference may be quite obvious, there are a variety of smaller points that a worth understanding when comparing the two legal disciplines. Primarily, criminal law differs from family law in that it deals with addressing actual crimes against the common good. In these affairs, the government is prosecuting an offender for breaking a formal law that is designed to protect the integrity of society. For example, laws against murder and theft are designed to protect people so they can function together in a society of mutual trust. Society as a whole functions most effectively when people can trust that an authority with persuasive force can deter would-be offenders from taking advantage of them. When someone commits a crime, they are violating the trust that society has placed in them. As with all things, there is a spectrum of severity when it comes to crime. As such, the law has a spectrum severity when it comes to the punishments it serves on those guilty of committing a crime. A charge of murder is dealt with more harshly than a charge of shoplifting. These punishments can range from fines to prison terms. They are designed not only to serve as retribution for the guilty persons’ actions but to set an example, deterring others from committing the same crime for fear of the same punishment. On the other hand, family law is a branch of civil law which involves people taking other people to court to settle their disputes. In these cases, the goal is not to prosecute anyone with a crime but to arbitrate civil matters with a binding legal authority. While being a part of civil law, family law has its own court forms and rules that apply to it. Most commonly, family law relates to the aftermath of a relationship breaking down. Family law deals primarily with issues of divorce, property settlement and child custody. In Australia, the purpose of family law is facilitating two parties coming to a fair agreement about the future of property and children following the breakdown of a relationship. 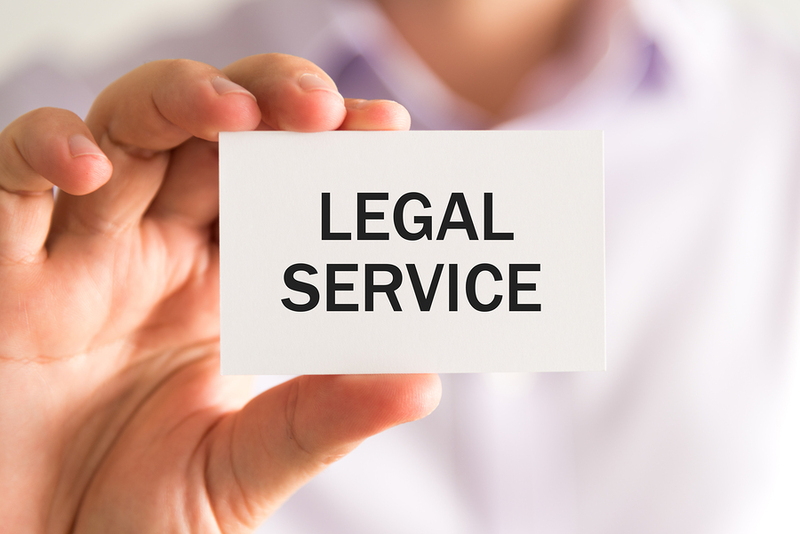 Many solicitors will specialise in one area of criminal or civil law while some will aim to be as versatile as possible in the cases they can take. Family law is itself a complicated enough field that many legal professionals will dedicate themselves to this area. Both family and criminal law have high stakes for those involved. Those facing criminal charges could have their employability, ability to travel and personal freedom jeopardised by being found guilty. Those in a family law dispute could have their access to property and their children jeopardised if the case goes in the other parties’ favour. This is why people seeking legal representation in either criminal of family law want to have the best solicitors they can get. These areas of law leave room for skilled lawyers to differentiate themselves from unskilled ones. In criminal law, a defence lawyer uses every means at their disposal to prove the innocence of their client. If they are prosecuting on behalf of the state then the lawyer will use every means at their disposal to prove the guilt of the accused. A good defence lawyer knows that, under the law, their client is only guilty if the court can prove this beyond a reasonable. Their personal opinion on the guilt of their client is irrelevant, they only care about what can be proved or disproved in court. In family law, two solicitors will often go head-to-head in court fighting on behalf of their clients. Not all family law matters are acrimonious, with solicitors simply acting as professional liaisons between mutually agreeing parties. If there is a dispute in a family law matter, with a property settlement for example, the lawyers will each make arguments that prove the case of their clients. In child custody matters the lawyers will often make arguments relating to their client being a better caregiver. It’s clear that while criminal and family law have major differences they also overlap in the important ways that a lawyer performs their role. Ultimately each area of law requires lawyers that can use their understanding of the law and precedential cases to make sound arguments on behalf of their clients.